Commercial File Caddy is designed to accommodate most any standard-size vertical file cabinet. Adjustable widths fit letter 15" or legal 18" sizes. Adjustable depths include 18", 25", and 26-1/2". Knockdown design maximizes freight capacity. 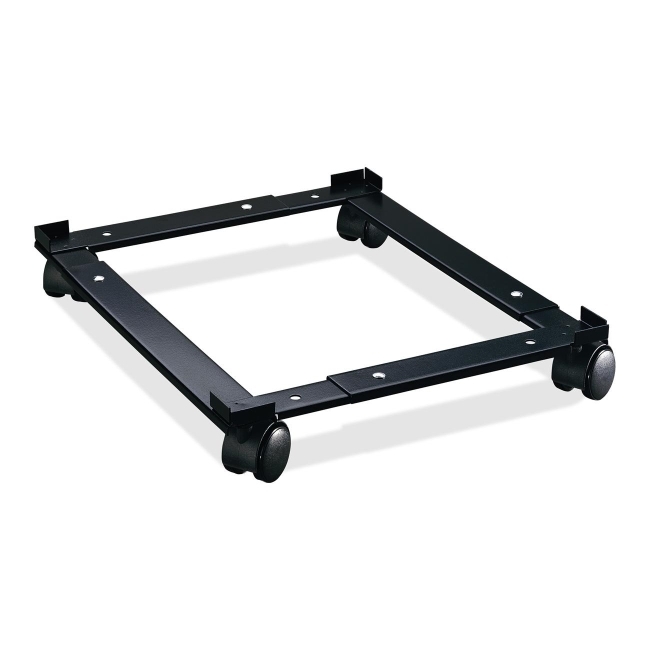 File caddy moves easily on easy-to-roll casters and is simple to assemble without tools. Steel construction has a baked-on enamel finish.